Our shop at 32 Southgate Street, Bath, is open for business 7 days a week and Mark (Shop Manager), Alistair and the team of volunteers are there to offer a warm welcome to customers old and new. 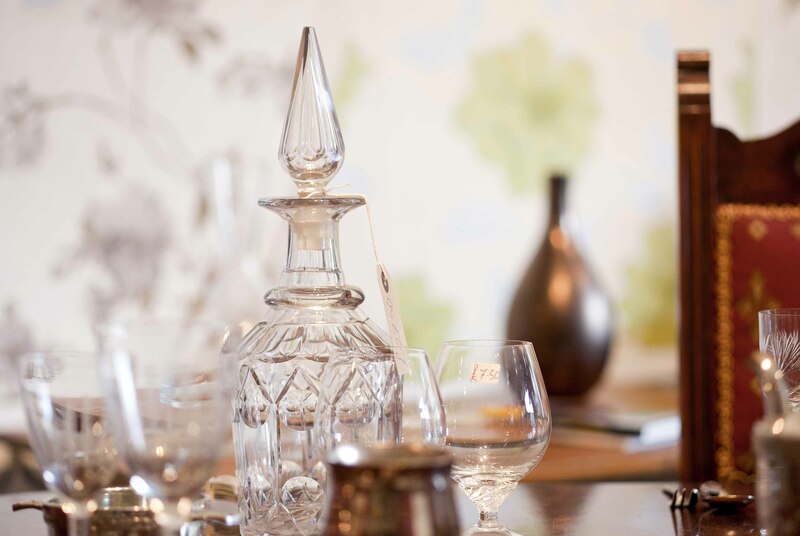 The shop has been open since September 2014 and offers a stylish and exciting place to search for that unique item for your home. 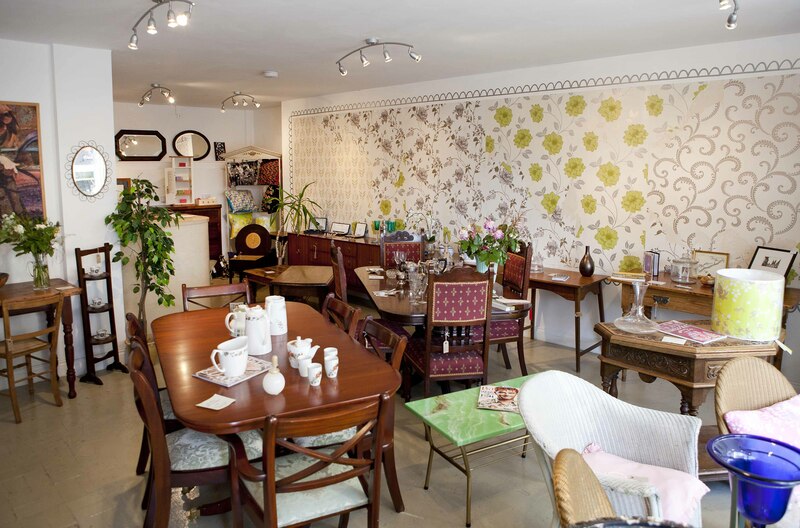 It stocks all the items worked on in our workshops and also pieces of furniture and antiques generously donated by local people. All our customers can rest assured that every penny of profit will go towards funding our workshop projects and supporting and empowering some of the most vulnerable and disadvantaged members of our community to move forward in their lives. 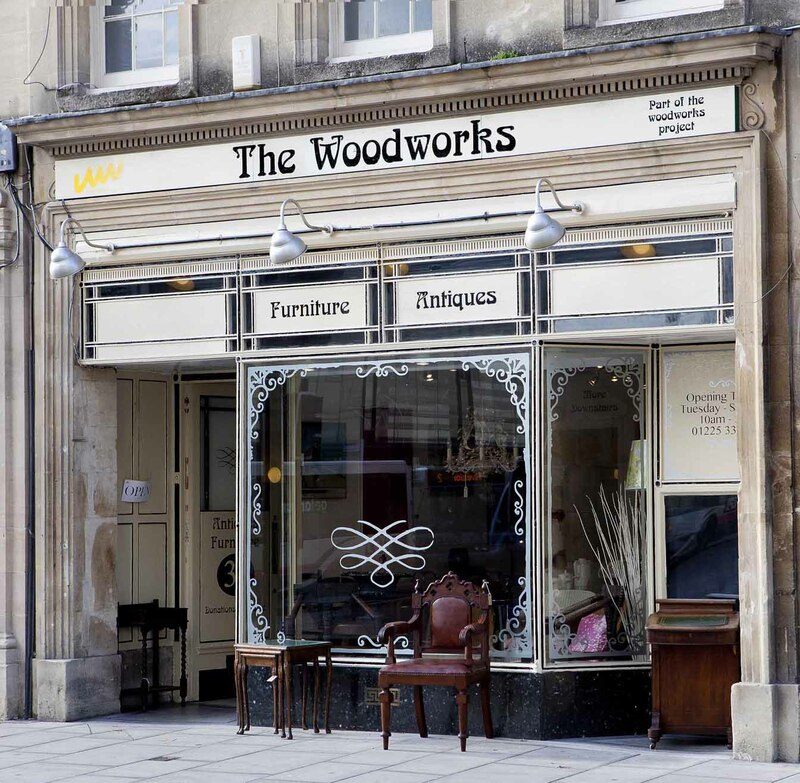 We are always looking for kind donations of furniture, so if you have anything you would be willing to donate or if you would be interested in working in the shop as a volunteer, please email or phone our shop manager, Mark Thompson on shop@thewoodworksproject.com or 01225 334657.